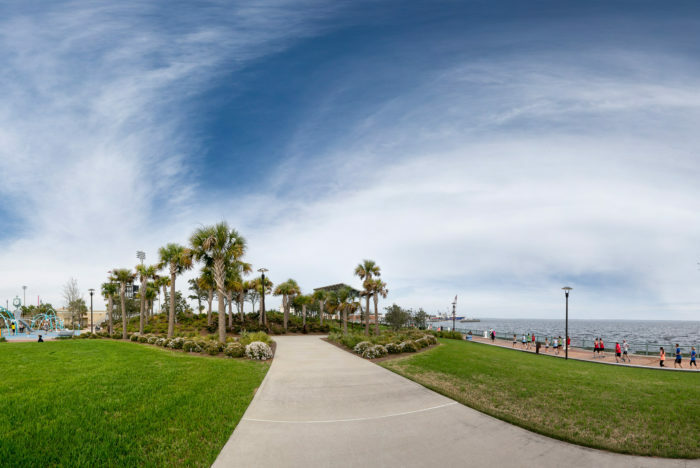 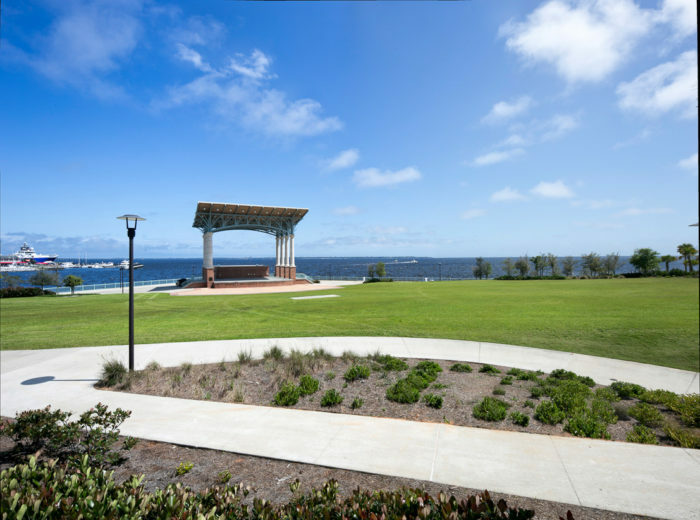 The park is a $55 million downtown revitalization project, AA Affiliated multi-use stadium, outdoor amphitheater and waterfront promenade and public park. 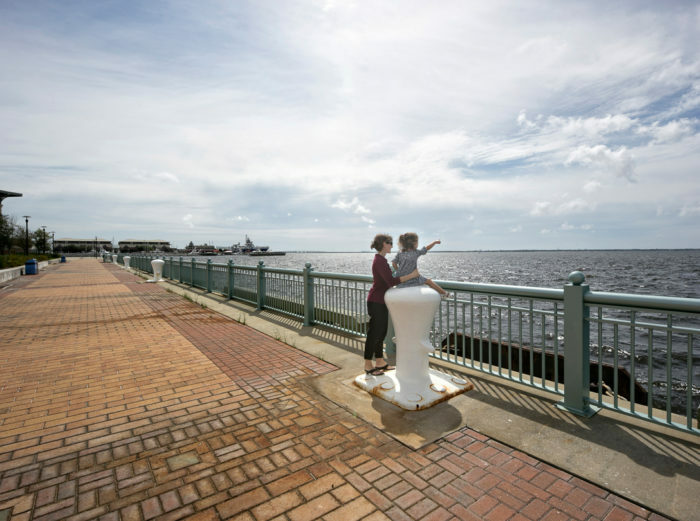 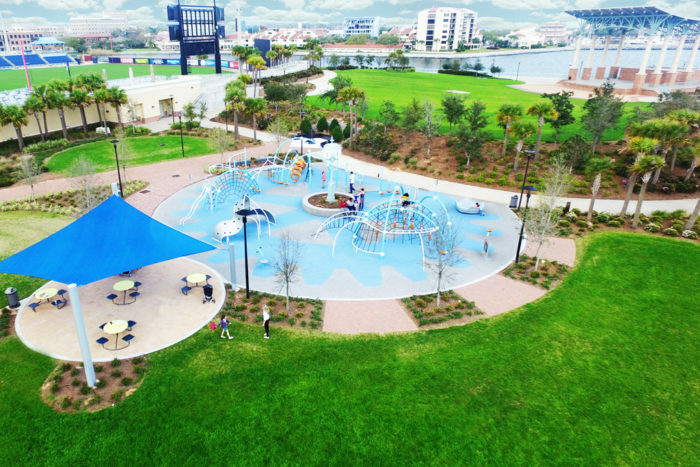 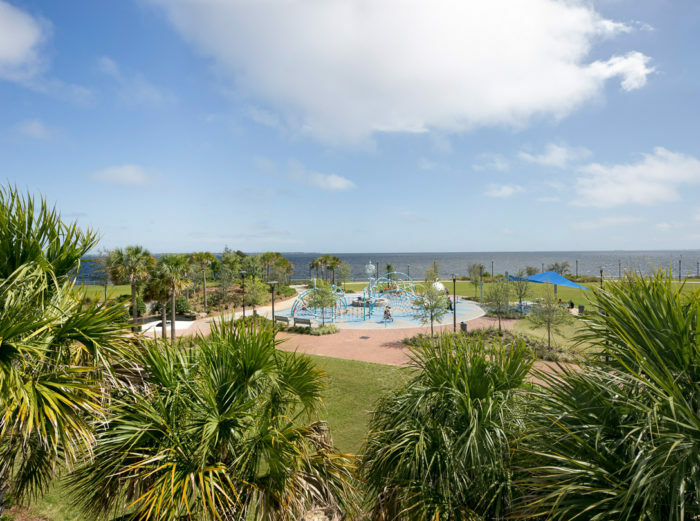 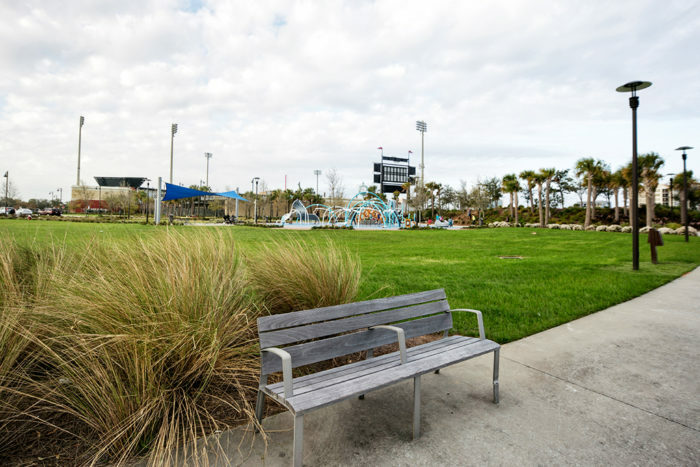 Jerry Pate Design, as the owner’s representative, directed the design development of the park to save $6 million from projected expenditures to complete the park within the original project budget. 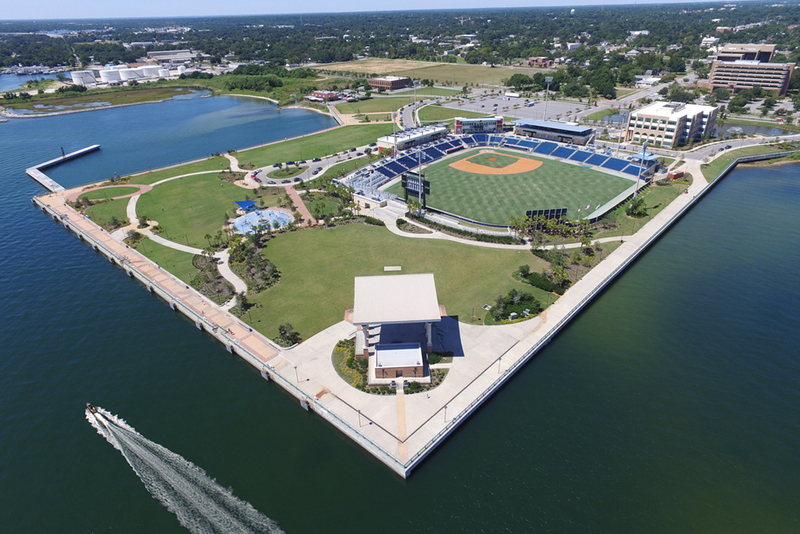 Best New Ballpark of the Year 2012 – ballparks.com. 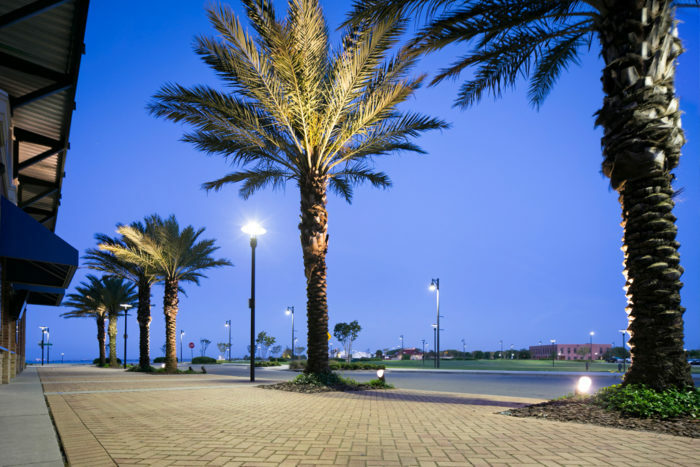 Interlocking Concrete Paver Institute Award of Excellence 2012. 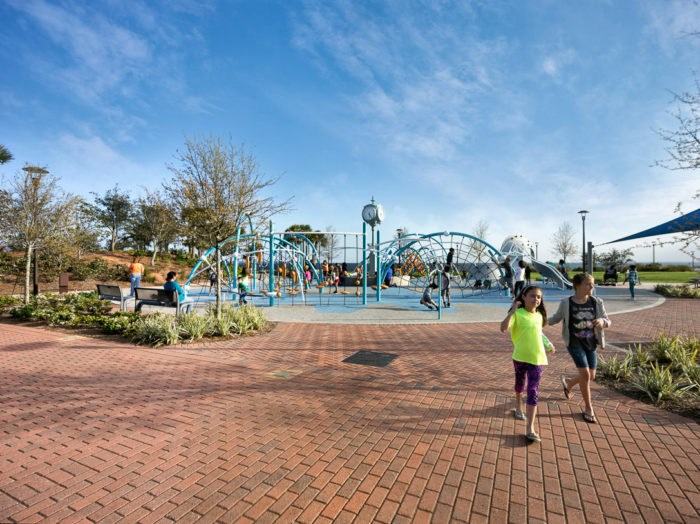 2016 Urban Land Institute North Florida Award for Excellence Winner for Outdoor Space.